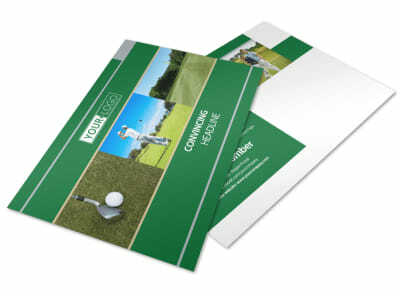 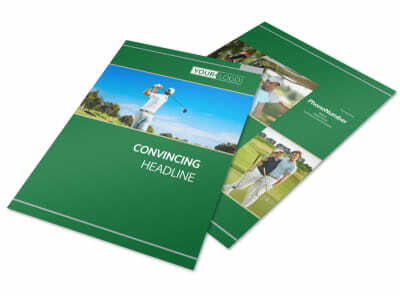 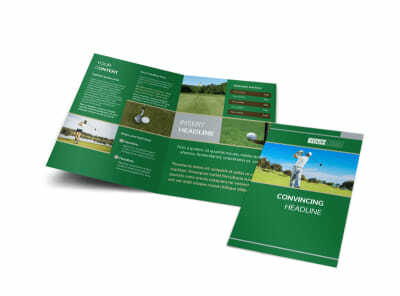 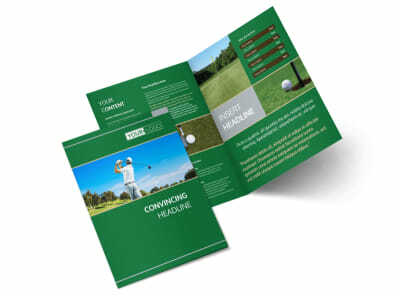 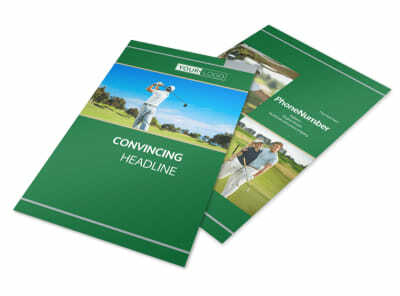 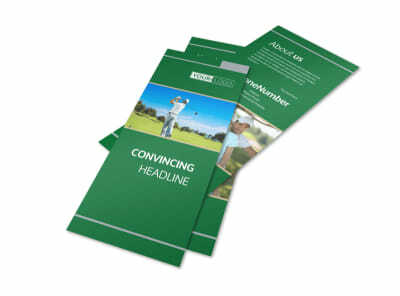 Customize our Perfect Swing Golf Tournament Postcard Template and more! 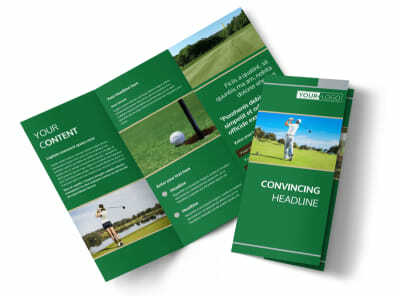 Let those on your mailing list know about an upcoming golf tournament with perfect swing golf tournament postcards you design yourself using a template and our online editor. 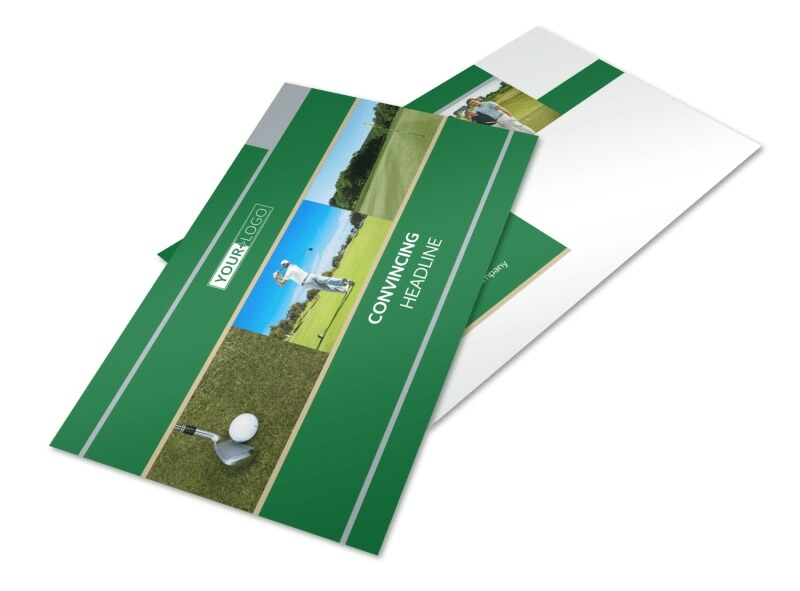 Customize your template with images of past tournaments, add enticing text to encourage attendance, and choose a color theme to complete your design. 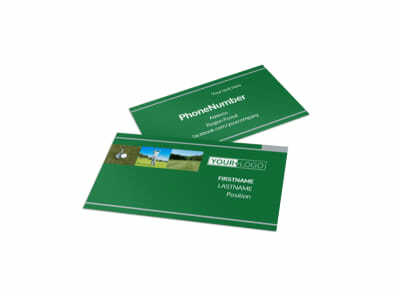 Get started creating your postcard today.